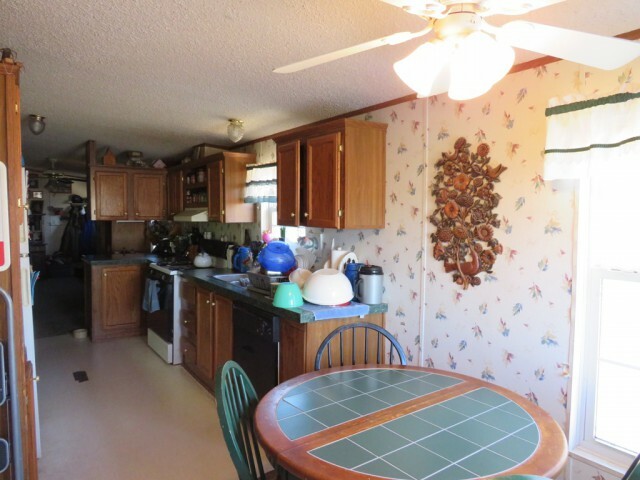 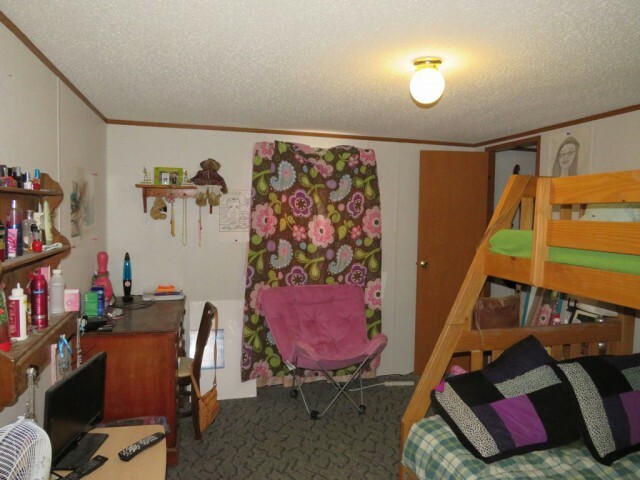 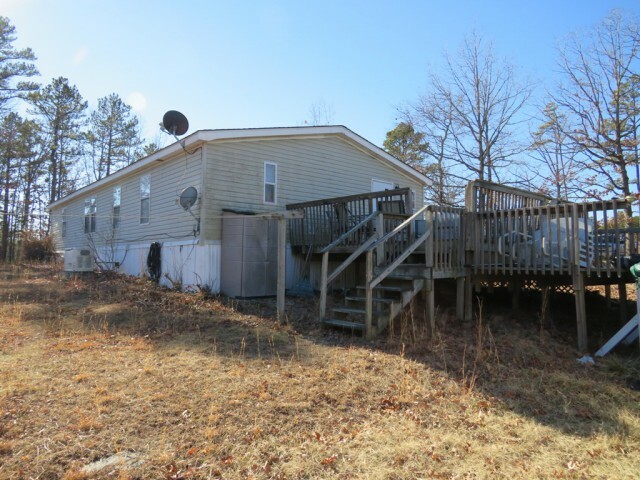 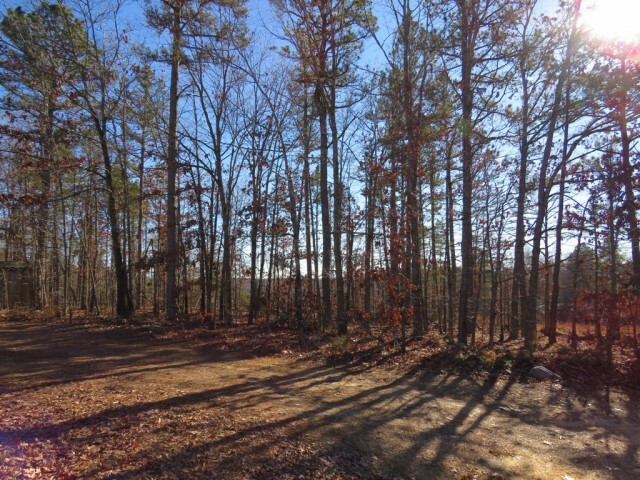 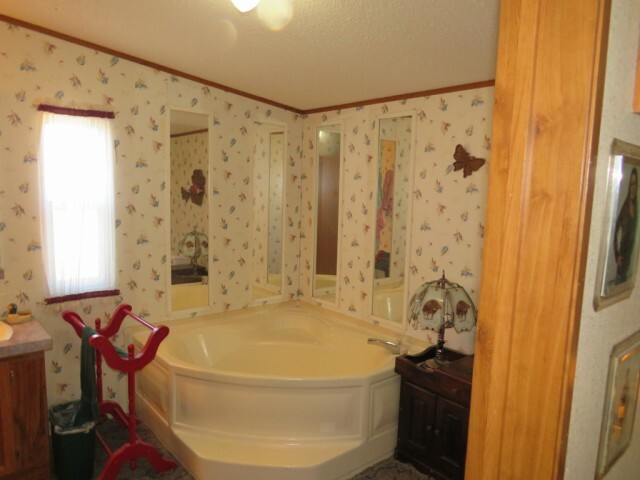 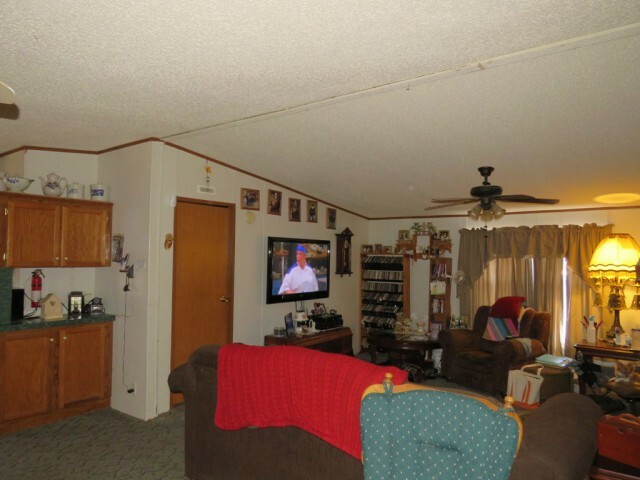 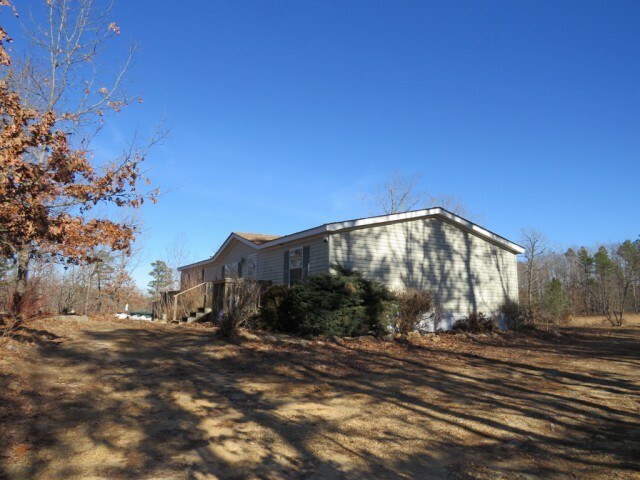 3 bedroom, 2 bath 1999 manufactured home situated on 67 acres. 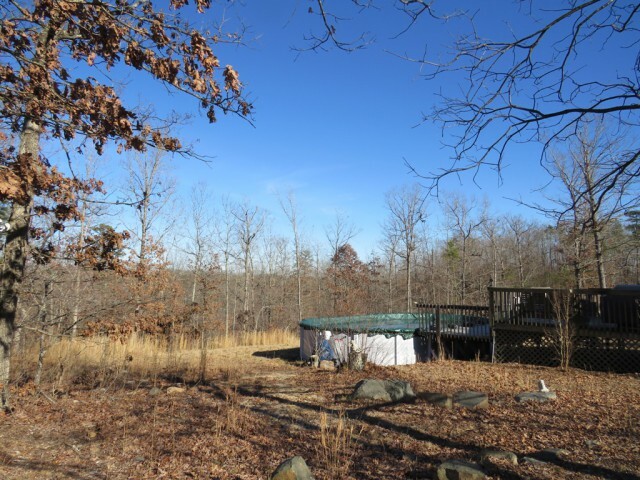 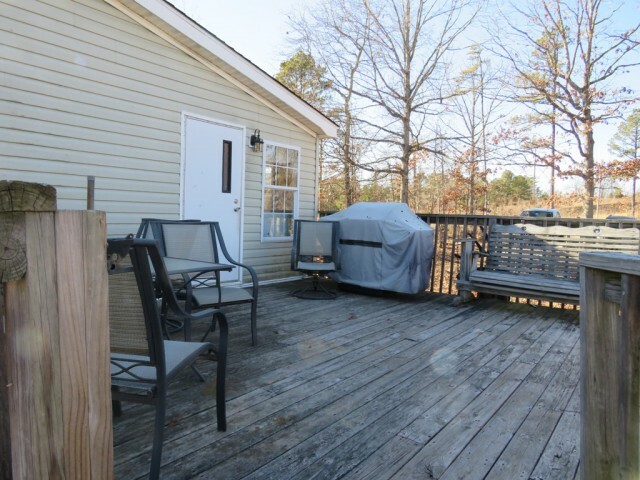 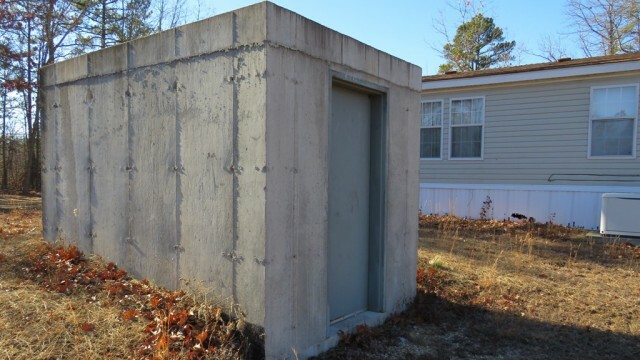 This property features 2 storage sheds, CHA, whole house backup generator, above ground pool with deck, storm shelter, security system and appliances included. 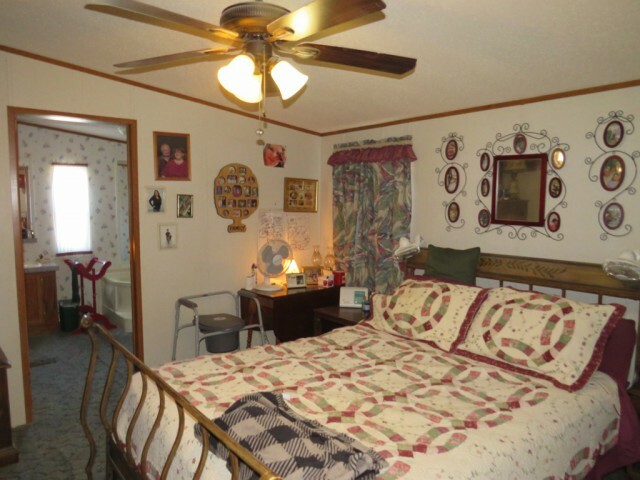 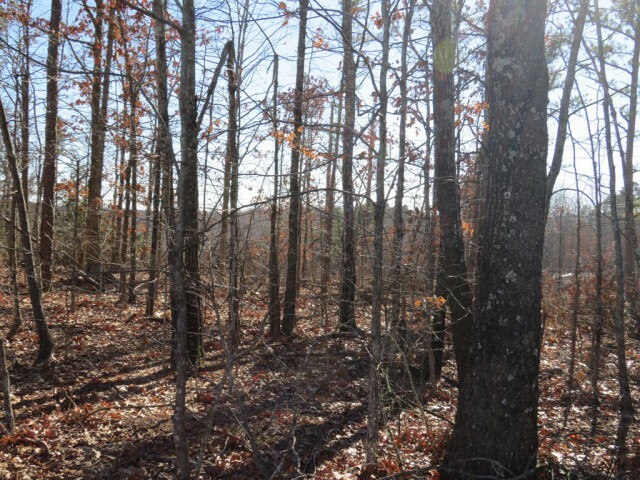 Please provide more information about Listing # 9939705.